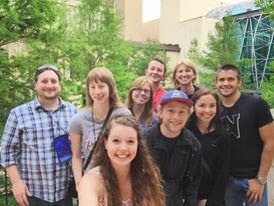 I recently returned from San Antonio where I attended the opening ceremonies of the national Phi Theta Kappa conference (AKA NerdNation) with seven NWC PTK members and advisor Dr. Eric Silk (see photos below). 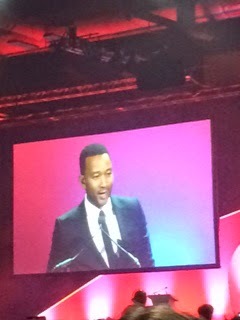 The keynote speaker was Grammy Award-winning musician John Legend. 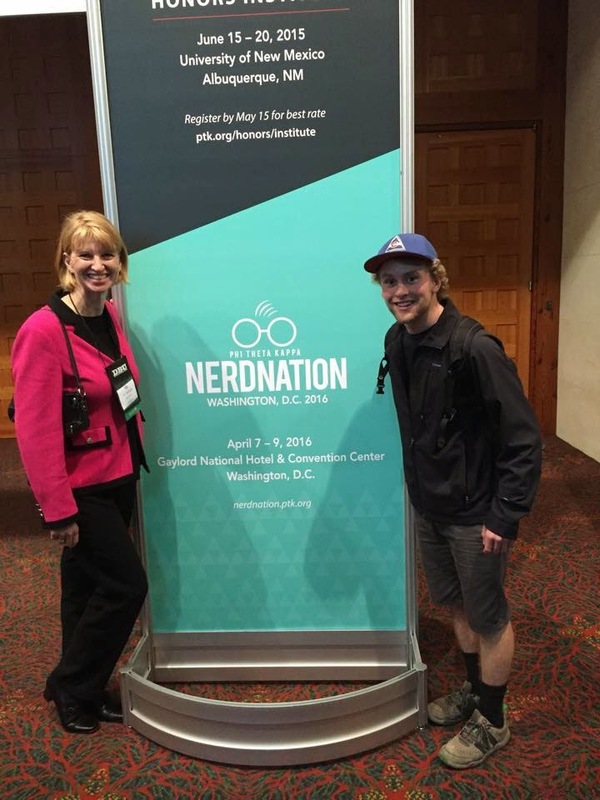 True to his song, “Made to Love” his address to over 3000 NerdNation attendees was focused on the theme that we are all made to love. He shared is philosophy that love is the opposite of fear and that if we live without fear, through education we will have peace on earth. His message was very powerful! “I am one of you. 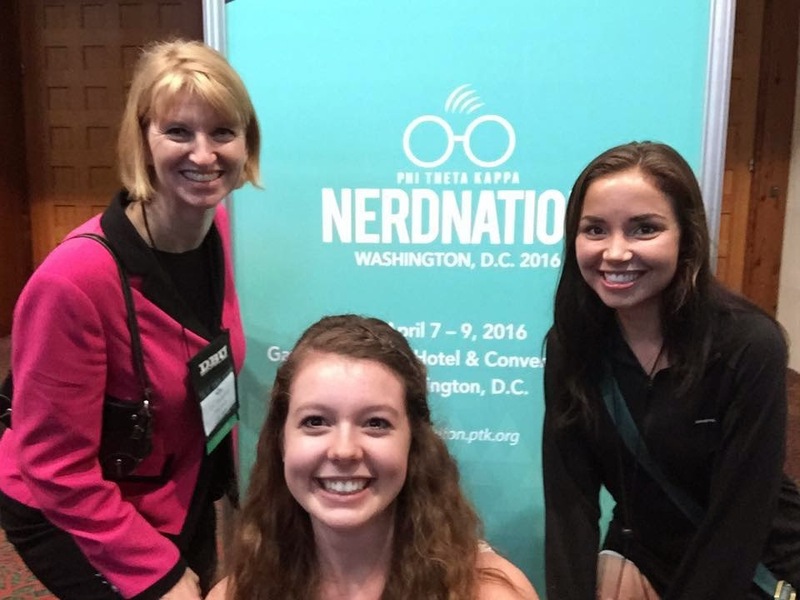 I have always been a nerd and I’ve always been proud of it.